Guitar.co.uk is the online store for Merchant City Music, one of the best independent Glasgow guitar shops. 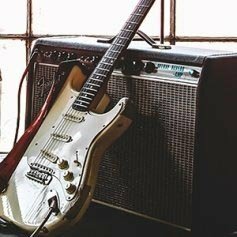 We pride ourselves on having a huge stock of high quality guitars and amplifiers from some of the most famous brands in the world. 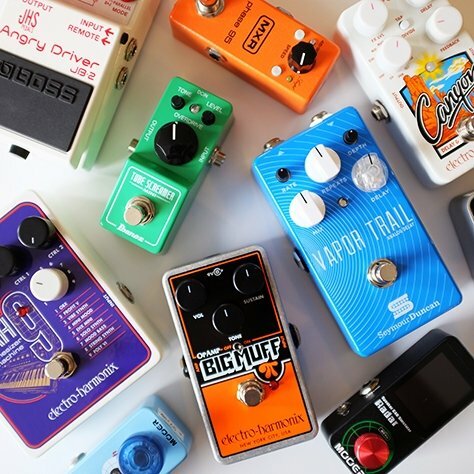 We stock all of the brands you’ve heard of including Fender, Ibanez, Marshall and Orange as well as some fantastic high end guitars from the likes of Hagstrom, Guild and Reverend. Cables, cases, straps, and more. View our wide range of amps. 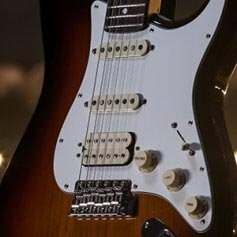 Guitar.co.uk is the online store for Merchant City Music, one of the best independent Glasgow guitar shops. We pride ourselves on having a huge stock of high quality guitars and amplifiers from some of the most famous brands in the world. 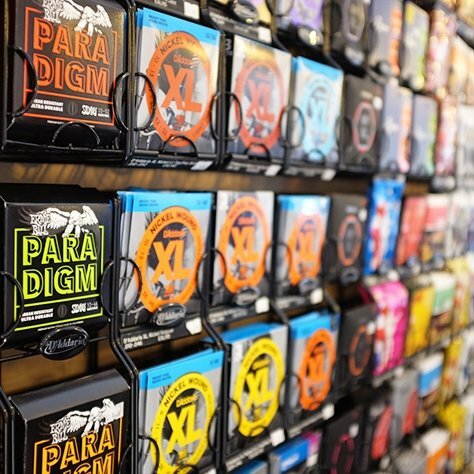 We stock all of the brands you’ve heard of including Fender, Ibanez, Marshall and Orange as well as some fantastic high end guitars from the likes of Hagstrom, Guild and Reverend. We are passionate about guitars and we offer great value but also a first rate service too. Not only are we one of the longest established bricks and mortar guitar shops Glasgow has to offer but we also have one of the longest established websites. When buying guitars online you obviously can’t try them out first so we make sure that every guitar we ship is playing to its full capabilities. Every instrument we sell receives a full pro setup in our Glasgow guitar shop before dispatch. We offer free delivery on many of our products and we deliver throughout the UK and beyond. As a specialist UK guitar shop we get access to some of the best guitar deals around. 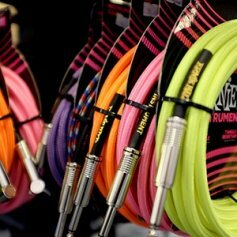 Check out our offers page for discounted acoustic and electric guitars, amps and effects to find yourself a bargain. What would an electric guitar be without an amp? We stock a massive selection of guitar amps from brands including Marshall, Fender, Orange and Vox to name a few. 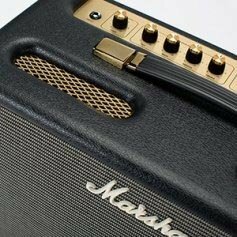 If there’s a particular guitar amp you’d like to try out visit us in store or give us a call with any questions. As one of the biggest online guitar shops in the UK we are confident that we offer the best value around. If you find a product that we sell cheaper anywhere else let us know and we will do our best to match the price. We now offer finance online with our new finance partner, Hitachi Personal Finance. As a leading guitar store we are delighted to offer this service to our customers. We can offer varying payment plans including Interest Free, Buy Now Pay Later and APR interest bearing loans. To make it as easy as possible to get your new gear home we offer fast and affordable delivery. Smaller items are posted via Royal Mail with most packages arriving the day after dispatch. Larger items are sent via DPD Local where you can watch the progress of your delivery on a real-time map, all the way down to a final 15 minute timeslot.